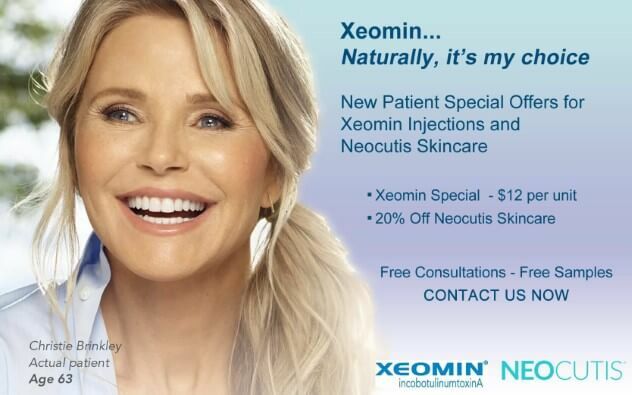 After years of research conducted at the University Medical School in Lausanne, Switzerland, Neocutis was founded. During the clinical research centered around the wound healing, it was discovered that the “processed skin proteins” technology was highly effective as post-procedure skincare and could be used for anti-aging. 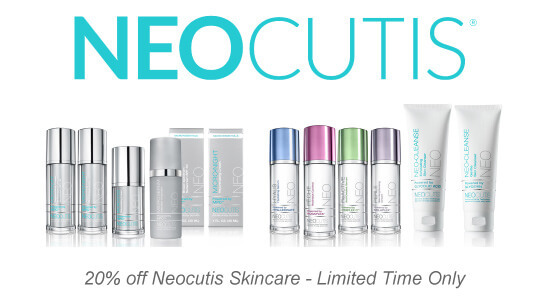 After identifying the causes of key skin concerns, NEOCUTIS then sources specific ingredients to create unique formulas for optimal results. If an ingredient does not exist to address a particular skin concern, NEOCUTIS scientists use their skincare expertise to develop novel, benefits-driven ingredients. 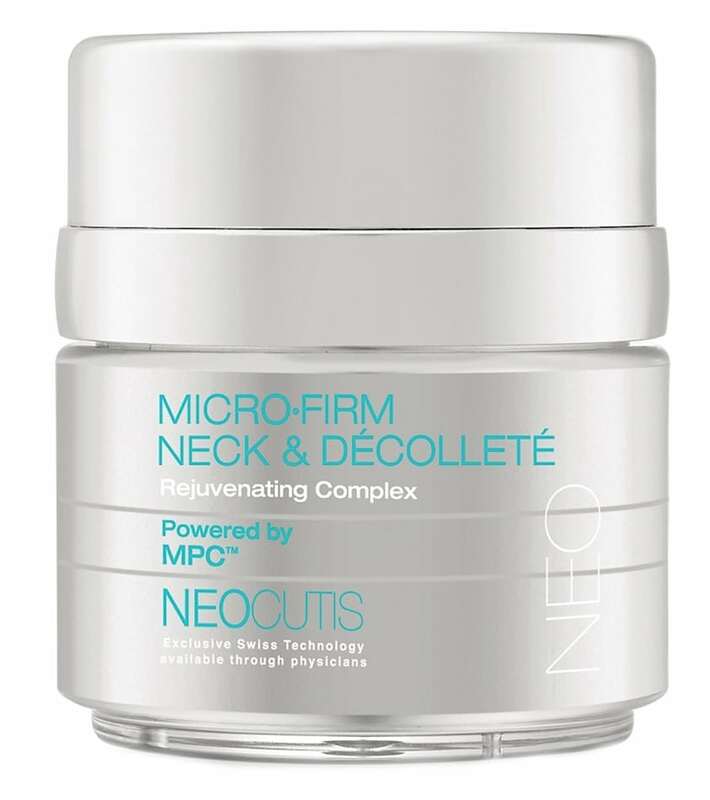 NEOCUTIS has patented several proprietary ingredients, such as NEO•PEPTIDE 7.5 in its MPC technology, to offer superior skincare solutions. Minimizes the signs of aging specifically around the unique eye area such as crow’s feet, hollowness and crepiness. Beet Root Extract conditions and strengthen skin for renewed vitality while defending against premature aging. Glycolic Acid smooths crepey-looking skin and diminishes the appearance of age spots and uneven skin tone creating a flawless finishing touch. Paraben free, fragrance free & free of color additives. Smooths and plumps the appearance of skin to help minimize the signs of skin aging. Promotes smooth, soft, supple skin with its intensive hydrating action. Helps relieve dryness due to climate or environmental changes. Suitable to help soothe sensitive, stressed skin following cosmetic or dermatological treatments. Firms up and rejuvenates the appearance of lax, crepey body skin with the power of MPC anti-aging technology. Salicylic Acid exfoliates skin to help tone uneven, bumpy patches, especially around the rough elbow and knee areas. A trio of nourishing ceramides helps replenish skin’s natural moisture reserves while limiting skin dehydration. 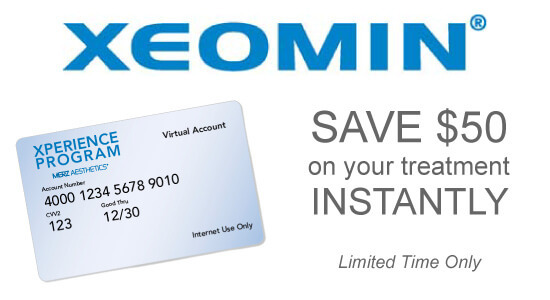 Helps renew the appearance of visibly parched skin with hydrating Hyaluronic Acid. Smooths and softens with skin-soothing Petrolatum and the moisture-infusing action of Glycerin. May be used for skin rejuvenation following aesthetic procedures, such as cellulite-reduction and fat-burning.